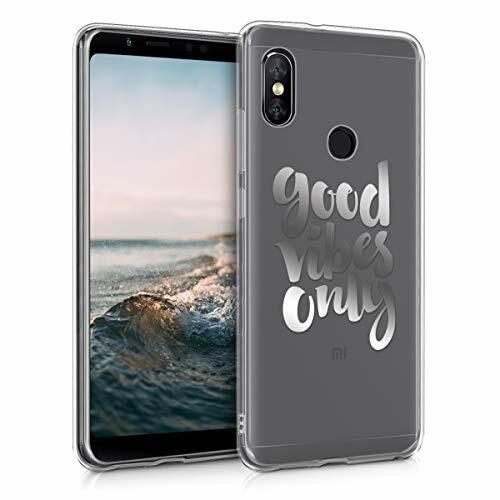 Made using high-quality polycarbonate and TPU materials. Raised bezel lifts screen and camera off surfaces for added protection. 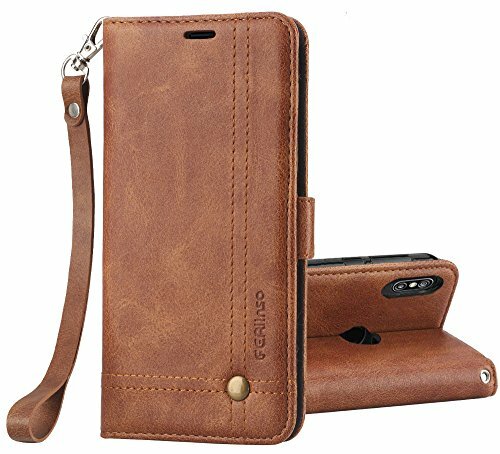 Slim and stylish design does not interfere with phone functions or buttons. 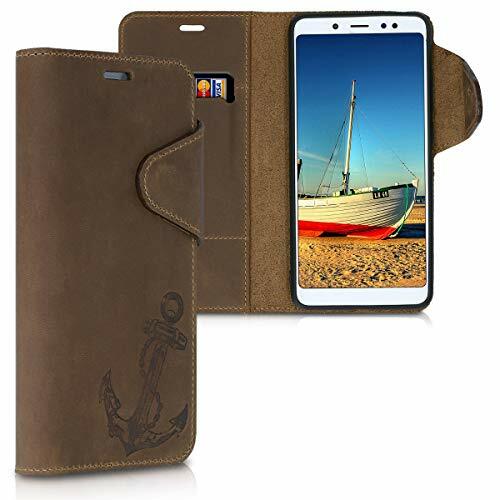 Durable retro design material wallet case, specifically designed for Xiaomi Redmi Note 5. 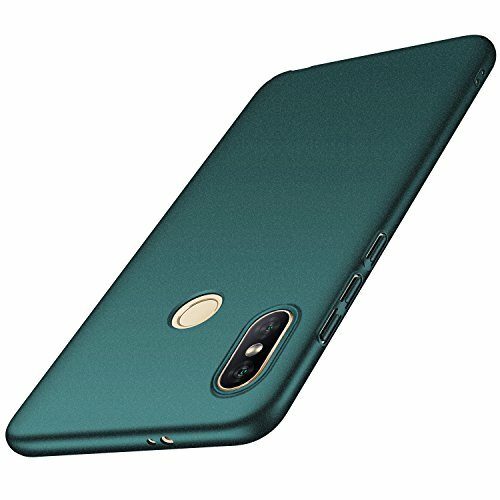 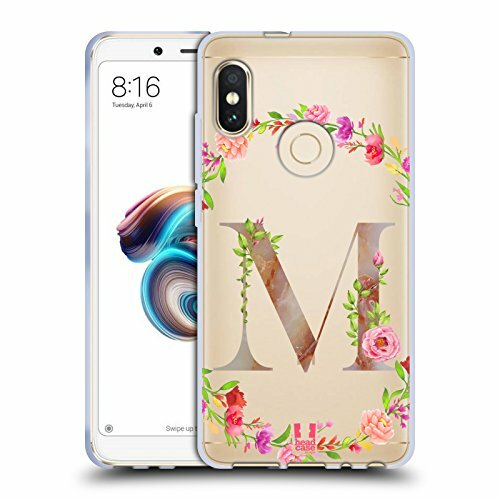 Compatible Model: Special design mirror case for Xiaomi Redmi Note 5 / Redmi Note 5 Pro. 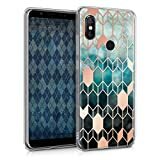 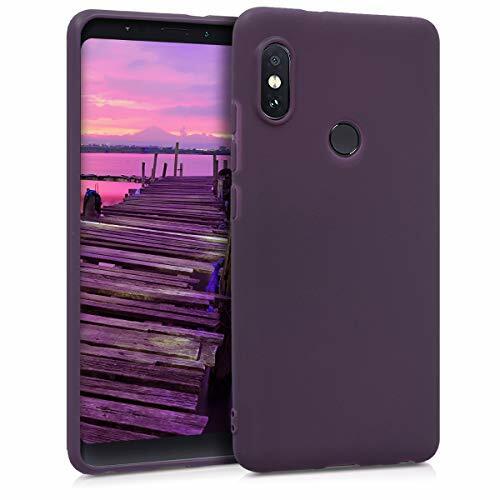 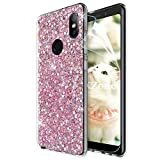 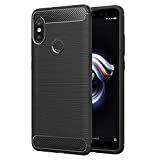 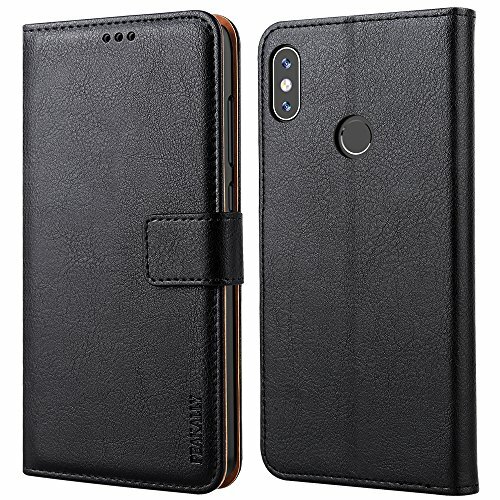 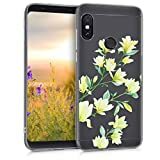 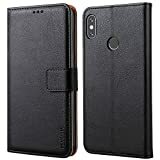 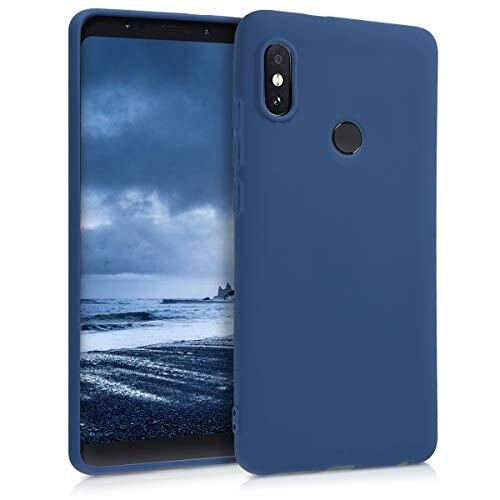 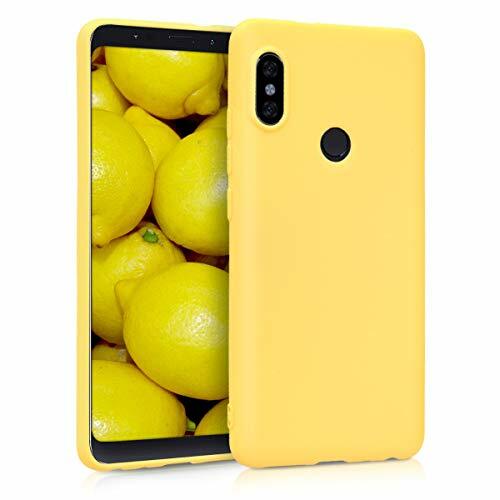 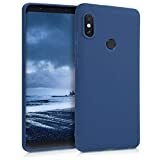 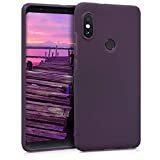 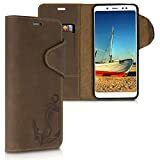 ✅ MATERIAL: Xiaomi Redmi Note 5 / Redmi Note 5 Pro Mirror Case Outer Cover for PC Hard + Premium Soft Touch Leather, Easy access to all ports, controls and buttons without removing the case. 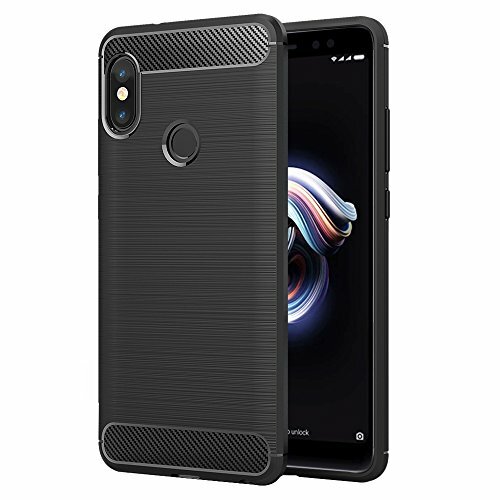 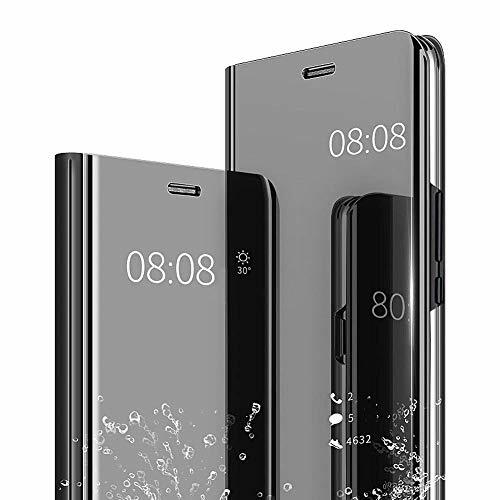 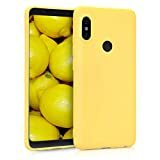 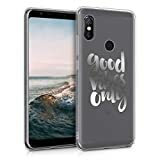 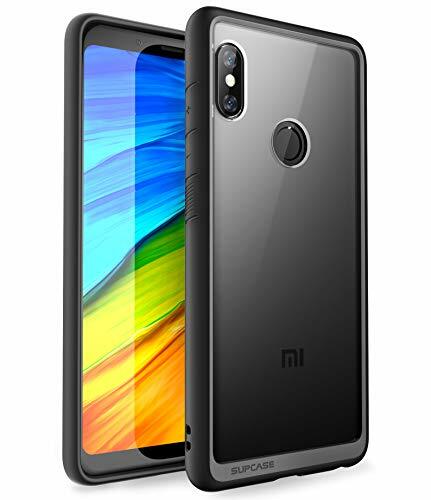 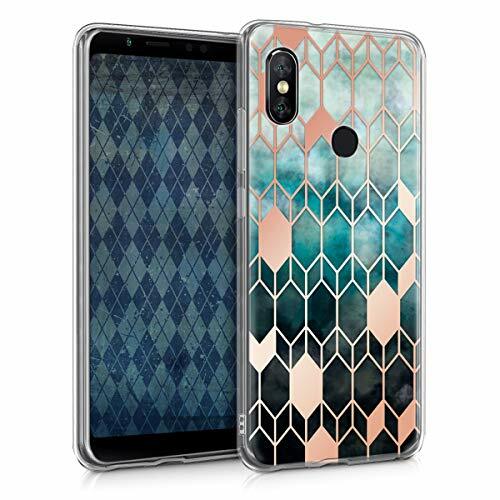 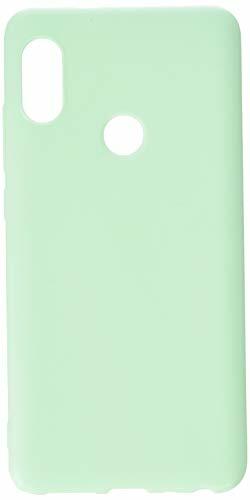 ✅ Xiaomi Redmi Note 5 / Redmi Note 5 Pro Mirror Case Transparent design of the outer cover: The transparent design of the cover allows you to quickly view calls, messages, date, time and other notifications. 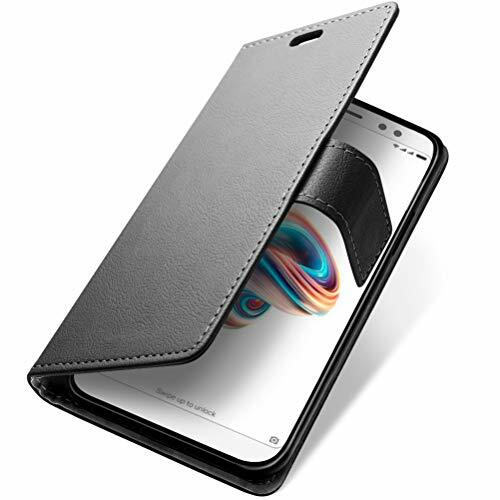 Durable material wallet case, specifically designed for Xiaomi Redmi Note 5. 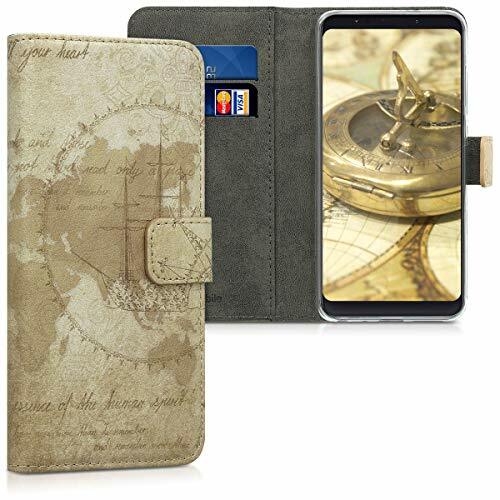 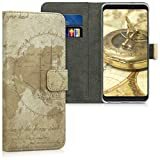 DURABLE: Faux leather material with vintage world map design makes the case light yet rugged to resist drops, falls, scratches and shocks. 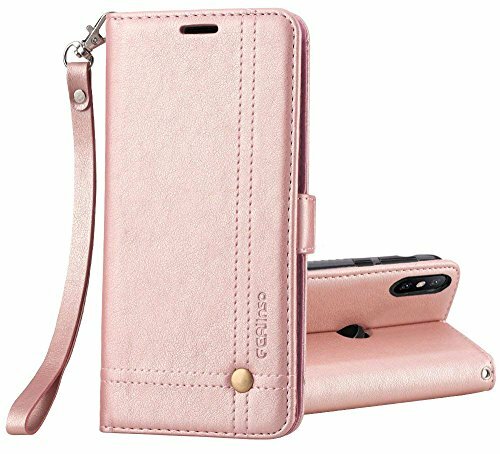 【Camera Protect】 ：0.4 mm raised camera lip helps to protect the camera from scratches on the abrasive surface.